Angie received her Bachelor’s degree in Speech-Language Pathology (SLP) with a minor in child development from CSULB in May 2017. She is currently attending graduate school at CSULB, pursuing her master’s degree in SLP. As an undergraduate, she interned at Stower’s Elementary School as a Speech-Language Pathology Assistant (SLPA). During that time, Angie conducted both individual and group sessions for children with a wide range of speech and language disorders in the school setting. 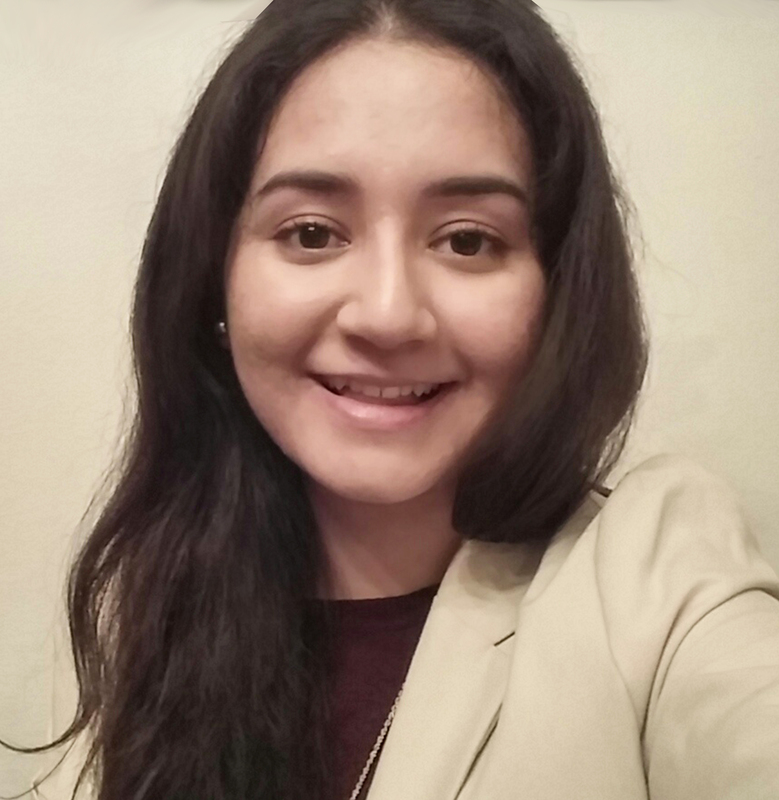 Her other experiences include: volunteering at Lynne Alba Speech Therapy Solutions as group aide and completing clinical rotations at the CSULB Speech, Language, and Hearing clinic. Angie also has experience working with adults at the Carson Stroke Center and CSULB’s Parkinson’s Group. Within these programs, she helped to conduct therapy sessions for adults with cognitive and/or language impairments. Angie has worked with children, adolescents, and adults presenting with various types of speech, language, and communication problems including: articulation and phonological disorders, receptive and expressive language disorders, social-pragmatic deficits, and motor speech issues in children as well as aphasia and traumatic brain injury in adults. Angie is a hardworking and creative SLPA with an empathetic mindset for her patients. She is active in her pursuit of knowledge in speech-language pathology. She seeks out opportunities to learn more about the field in order to grow as a professional and help her patients to progress to their fullest potential. She also enjoys working with families as they learn to help their children or loved one grow in their ability to communicate.